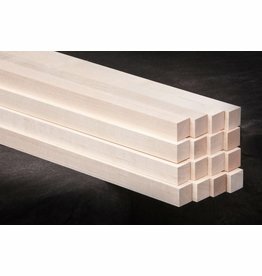 We stock dowel rods in sizes ranging from 1/8” to 1-1/4” diameter. 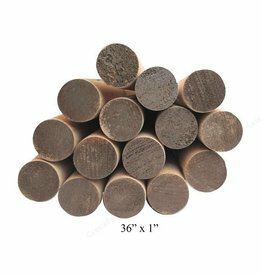 Create 3D structures and more with these wooden dowels. 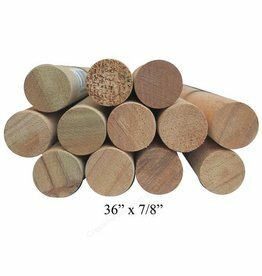 It is perfect for adorning walls and embellishing home decor accents. 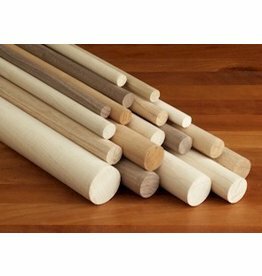 You can also build personalized blanket ladders, curtain rods and jewelry organizers using multiple dowels.